TK Astoria, our flagship restaurant serving Mediterranean cuisine with the freshest Greek ingredients, will transport you to the Greek islands that are its namesake. Dine in the warmth of simple décor and surround yourself with the feeling of never leaving home in this acclaimed Queens location. 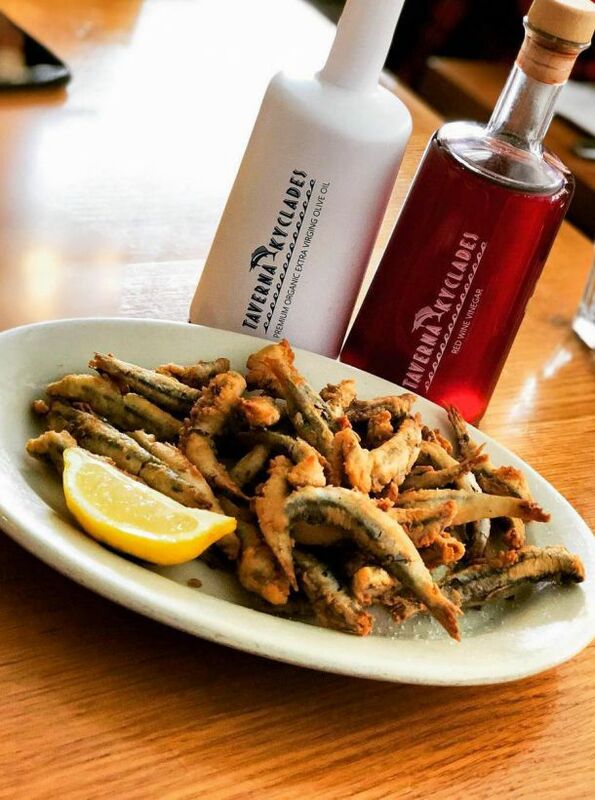 Fresh fish and traditional Greek dishes prepared the old fashioned way and served by our TK family will give you gastronomic bliss. 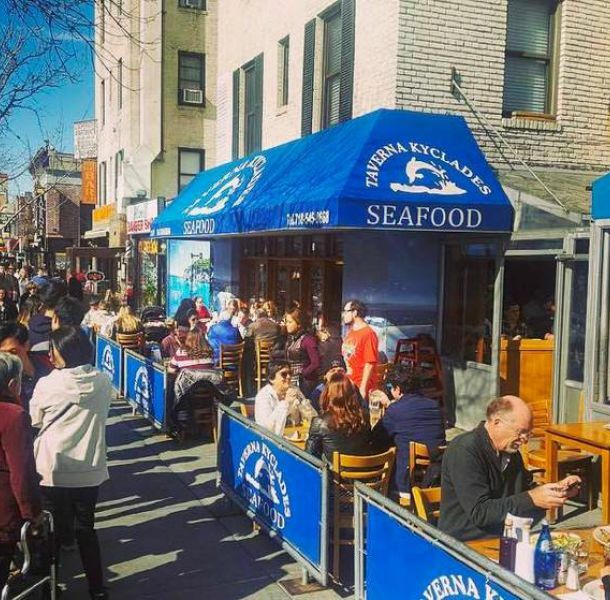 TK Astoria caters to one of the largest Greek communities in the New York. 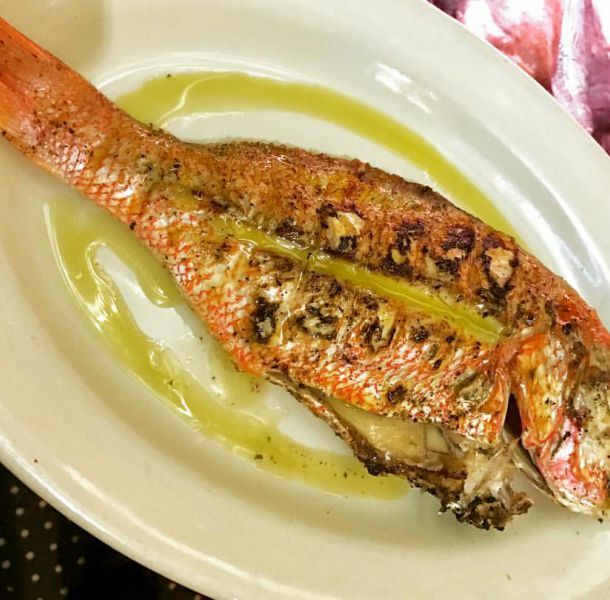 TK- Astoria, centrally located on Ditmars Blvd., stands out for its signature cuisine- fresh seafood. 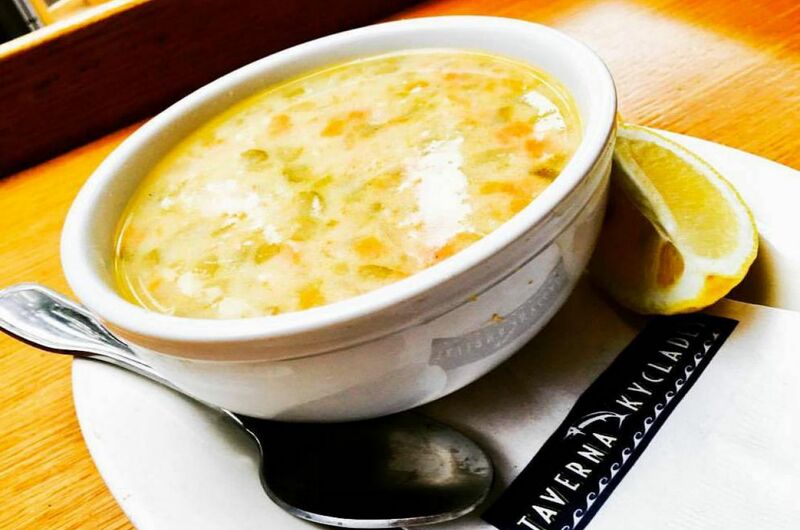 Take the evening off and dine in the rustic décor of TK- Astoria. The warm red colors of our exposed brick dining room, our pacific sailfish and a staff of blue and white mean you have arrived.